Gilmour students once again participated in NHD. The 45th annual National History Day Region 3 competition was held on Saturday, March 16. Students chose historical topics related to the year’s theme, Triumph and Tragedy, and conducted extensive primary and secondary research through libraries, archives, museums, oral history interviews and historic sites. Close to 600 students presented more than 300 research projects as either exhibits, performances, websites, papers or documentaries. 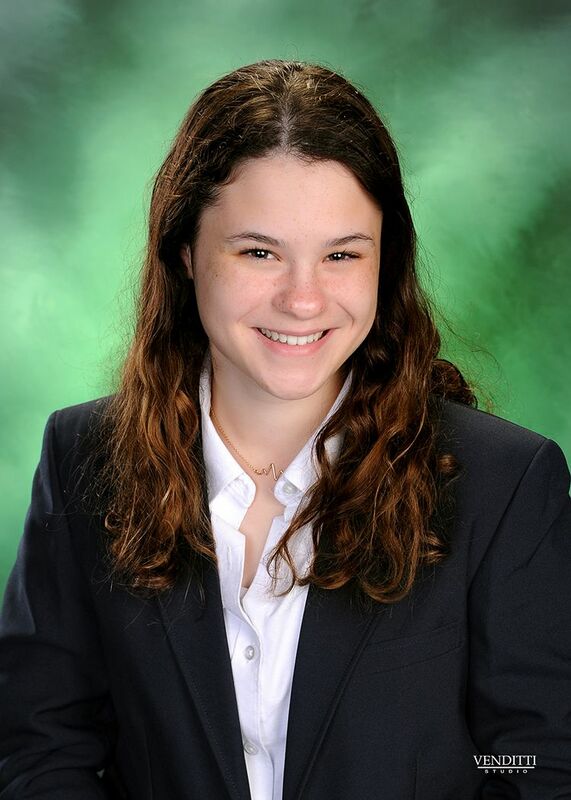 Annie Solomon ’22 participated in the Senior Division of the competition. She constructed an exhibit about Henrietta Lacks. Annie examined the ethical tragedy of using her cells, which become the first immortal human cell line, without her consent. HeLa, Henrietta’s cell line, is responsible for some of the biggest medical triumphs, and her story impacted the way medical ethics has evolved. Annie will be moving on to participate in the state competition on Saturday, April 27 at Ohio Wesleyan University. GA is offering summer courses for those who would like to get ahead in their studies. Chemistry and Speech fulfill graduation requirements and can open up student schedules to take electives during the school year. Catalyst is available for advanced science students who would like a more focused lab experience (see Dr. Goel for more details). Health fulfills a graduation requirement and is taught online, so students can work in their own time and place throughout the summer. 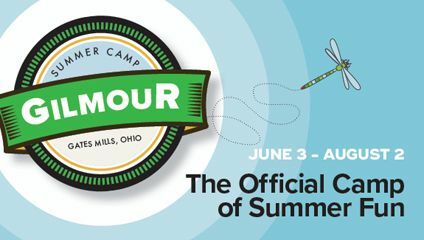 More information is available on the on the Camp Programs page of the GA website, which can also be accessed via Quicklinks. Junior and senior families, we are back! Please enjoy the April edition of the College Corner. As you will see, there are many programs and events happening as we approach the end of the academic year. Read up on the latest and greatest! Sophomore and junior families, on Sunday, April 7, the college counselors of the Cleveland Council of Independent Schools will host an afternoon of college information at Hawken’s Upper School Campus. This event is open only to CCIS students, so enjoy this special perk. From 12:45-1:45 p.m., enjoy a presentation on either financial aid or admissions case studies for a behind-the-scenes look at how colleges make decisions. From 2-4:30 p.m., meet with more than 100 colleges and universities. Learn more about the schools and use this as a great way to show your demonstrated interest! It was a busy day on campus on Wednesday! The freshman participated in a substance abuse program. Sophomores enjoyed doing service projects at 10 different agencies around Cleveland. Groups served at Medwish, Maggie’s Place, St. Vincent de Paul, Geauga County Department of Aging, Jennings Center, Kemper House, Geauga Rescue Village, Habitat Restore, Chippewa Place and Catholic Charities. Juniors enjoyed a program on vocations, which explored the way vocation connects to the students’ lives right now. It explored our mission by asking big questions such as: What is my vocation as a student? How can I embrace my greater purpose? What is unique about the single life vocation? Finally, after taking the CWRA+ assessment in the morning, seniors learned the ins and outs of college in the “College 101” session sponsored by the Women’s Club (see story below). Check out the photos from the day! On Wednesday, the senior class and parents participated in a workshop called College 101 to help prepare them for college life. The program, sponsored by the Gilmour Women’s Club, allowed seniors to learn valuable information from professionals on topics such as legal rights and responsibilities, financial management, campus safety, life on a college campus and tips on how to be successful. Jeffrey Scott, chief of police of Notre Dame College, presented information on campus safety. Attorney Fred Carmen, executive vice president and general counsel for Millennium Management and past parent of Cameron Carmen '11, spoke about the legal rights and responsibilities that come with turning 18. Aaron Vaughn, a financial advisor with Ameriprise Financial in Westlake, provided information about managing their finances. Finally, we welcomed back recent graduates, Devin Fedele ’18, Ethan Muchnicki ’18, Paige Cone ’18 and Marisa Salvino ’18 for a discussion about life on a college campus. The seniors had the opportunity to listen to each of the four presentations throughout the course of the workshop. If you have any questions about the documents, please feel free to contact Aaron at aaron@vaughn.legal or (440) 655-1234. On April 11, the College Counseling department will host our annual Freshman/Sophomore College Night. We will feature two presenters - Ms. Susan Dileno, vice president of enrollment management at Ursuline College, and Mr. Steven Profitt, senior admission counselor at Miami University, Oxford. They will cover topics such as the college search, the admission application review and what you can be doing now to prepare for the college process. The presentation will last an hour and there will be time for questions immediately following. We highly encourage our 9th- and 10th-grade students and parents to attend this informative session. 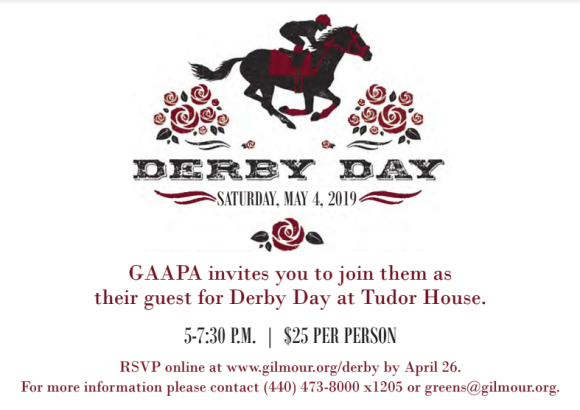 To RSVP, please email Ms. Reidy at reidyr@gilmour.org by Tuesday, April 9. Art students' work was displayed at the Beachwood City Arts Council Art Exhibition. Their work is incredible! You can check their work out here. Embracing our mission to have the competence to see and the courage to act, the junior class kicked off their semester-long Praxis Project. Highlights of this social justice project include interviewing experts in the local community, responding to the injustice through a service project and creating a film to educate our community about their findings. Read the parent letter from Mrs. Daly for more information.